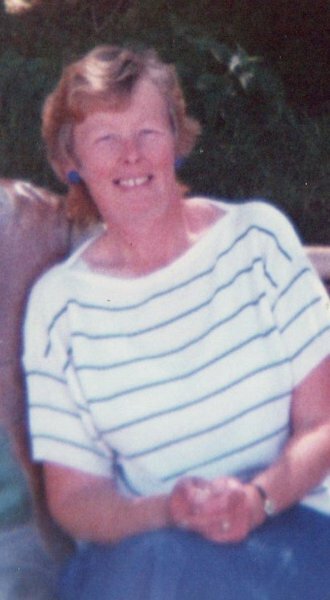 On 26th November 2018 passed away unexpectedly in hospital aged 73 years of Exeter. 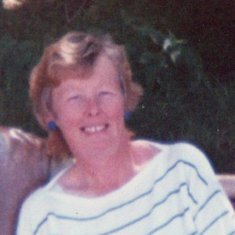 Beloved wife of George, loving Mum of Sarah and Stephen, and a much loved Nanny. Funeral Service Friday 14th December Higher Cemetery Chapel 10.00am followed by burial.